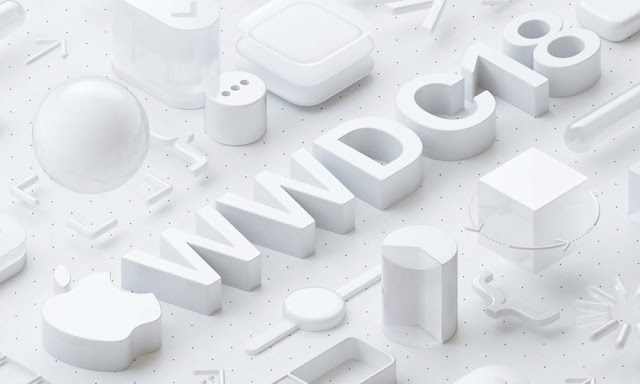 Apple has officially sent out press invites for its upcoming Worldwide Developers Conference (WWDC) keynote. The invites confirm that the keynote, which traditionally kicks off the annual event, will take place at 10 a.m. Pacific on Monday, June 4 at the McEnery Convention Center in San Jose, California. The conference itself will run through June 8. WWDC is an annual event for developers to network, interface with Apple, and attend workshops and other events. The Cupertino tech giant also routinely announces new software and hardware developments at the keynote. What Can We Expect at WWDC? This year, Apple will likely debut new versions of its operating systems — including iOS 12, macOS 10.14, tvOS 12, watchOS 5. Software updates to its HomePod and Siri platforms are also likely. As far as hardware, Apple is rumored to be working on at least one iPad Pro model that adopts an edge-to-edge display and Face ID and does away with the Home button. It’s not clear if this “modern” iPad will be ready to debut at WWDC ’18, however, since some reports point toward a release date later in the year. Apple is also largely expected to debut new Mac platforms at the conference. Incremental refreshes to its iMac, MacBook Pro and MacBook devices are probably on the docket — though details are fairly slim at this point. Expect bumped-up specifications and other minor upgrades, such as ARM co-processor chips. The company could also take the opportunity to debut its long-awaited AirPower wireless charging mat. Initial reports suggested a release in the first half of the year, though it’s creeping up on June and the device itself has remained elusive. There are also some less sure bets, including a lower-cost MacBook Air, an iPhone SE successor, a cheaper HomePod, and possibly a refresh of the Mac mini. Of course, take these expectations with a grain of salt. This marks the second year that WWDC has been held at the McEnery center in San Jose — the site of the first ever WWDC event. Last year, Apple relocated the conference from San Francisco. About 5,000 developers will be in attendance this year. iDrop News will be covering the June 4 keynote live, so check back here or follow us on social media to keep up with all of the latest announcements and updates.